Fabulous eyelashes with full blunt cut. Ardell 101 is a favourite among lashionistas! It is angled for lash perfect for a smooth, vintage style finish. Note new Fashion Lashes #101 Demi lashes may not say the word 'DEMI' on the tray. Comparable to Bullseye AUDREY lashes. Fabulous eyelashes with full blunt cut. 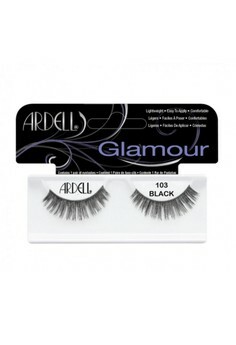 Ardell 101 is a favourite among lashionistas! It is angled for lash perfect for a smooth, vintage style finish. 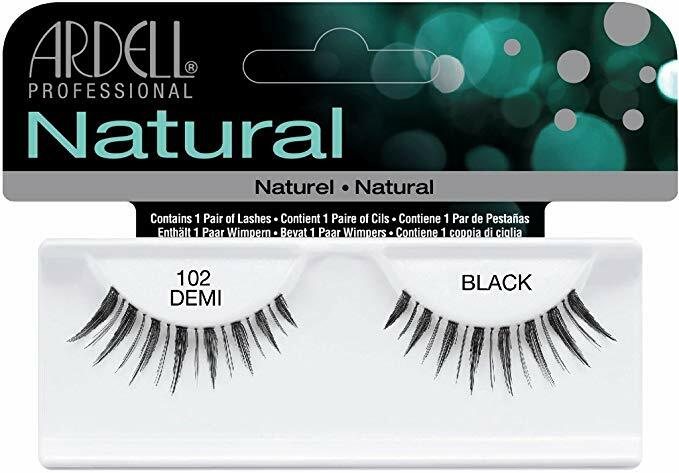 Note new packaging Fashion Lashes #101 Demi lashes may not say the word 'DEMI' on the tray. Medium length spiky styled lashes. Similar to MAC 7 Lash. Comparable to Bullseye KYLIE Lashes. This lash style resembles a shorter, darker version of #101 demi. Long, spiky, slightly separated lashes. Available in black only. Natural looking curved lashes with added length and volume. Natural looking curved lashes with added length and volume to boost your natural lash.